Martin Bailey is an unashamed geek. His passion for technology started aged 11 when he bought a Sinclair ZX81, and quickly learnt basic programming before migrating to a ZX Spectrum, BBC Micro and then onto PCs in the early 1990s. His career has mainly been in sales and marketing, but has now completed the loop and is back working with innovative, cutting-edge technology at two award-winning software companies. He is General Manager for CADCAM and automation specialists JETCAM International s.a.r.l. 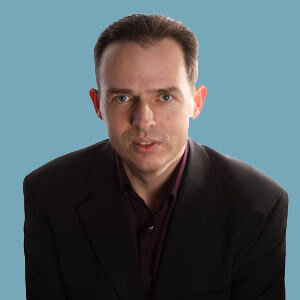 (based in Monaco) and Marketing Manager for Southampton-based ERP software developer 123 Insight Ltd. Having written over 100 case studies for both JETCAM and 123 Insight he has also penned numerous technical articles and white papers for the industrial press and has won dozens of awards between the two companies. “The inspiration for my first book, Marketing your Business, came one day when I was backing up my hard drive. I found various documents that I had written for staff, customers and friends over the years and said to my wife ‘I’ve got the makings of a book here. I think I’ll write one’. By her reaction I may as well have said that I was going out to mow the lawn, but I put digit to keyboard and a year later it was finished and self-published. I decided to do a second edition two years later and was immediately signed up by Management Books 2000 Ltd after I sent them the first edition. 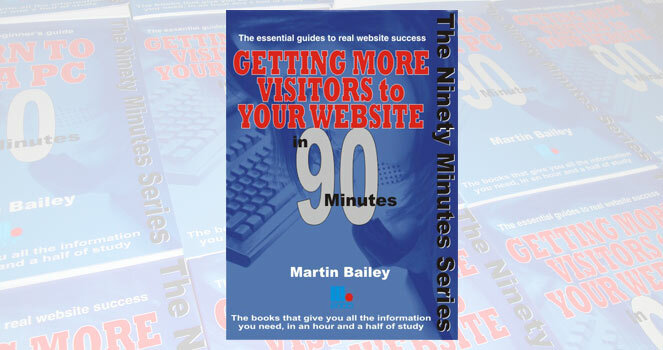 "The first edition of the book did extremely well, hitting Amazon UK's Top 100 in the Computers and Internet section, and receiving over a dozen 5-star reviews, which spurred me on to write a section edition. This book, now my eighth, is completely refreshed, detailing updated to all of the previous gadgets, and several new ones. An entirely new section - Quick Hits - covers smaller gadgets, websites or apps that I couldn't really justify a couple of pages on but that are still very useful to know that they exist. I also revisited The Future of Gadgets, adding more insights - thankfully I wasn't wrong on anything so far!" #pcworld really? 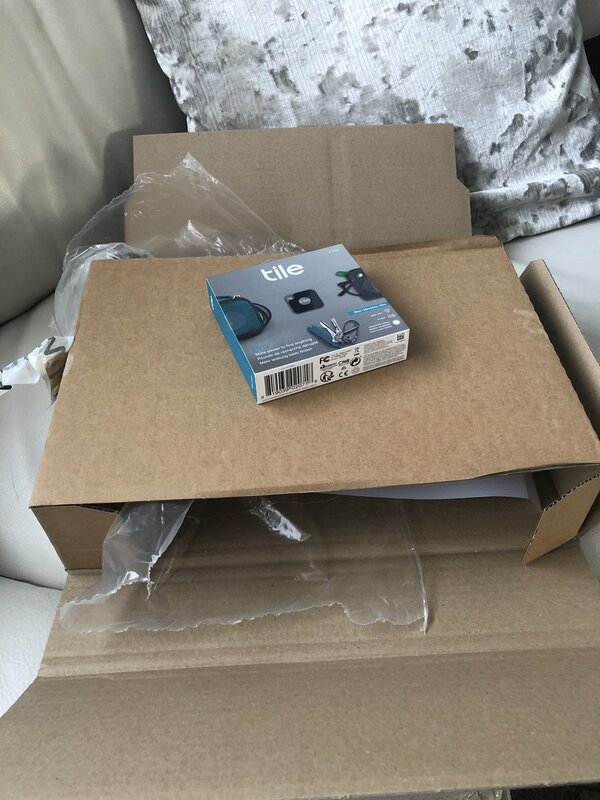 Why such a big box for something that would be fine in a Jiffy bag? 1st and 2nd Editions. 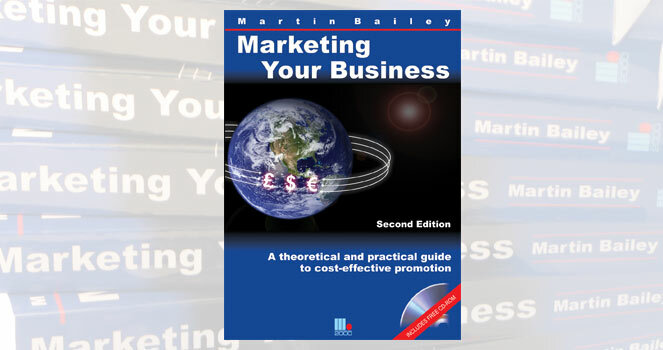 Marketing your Business is aimed at the small business and divided into theoretical and practical sections. Containing various tips and tricks to optimise your site for search engines as well advice on how to promote it both on and offline. 1st and 2nd Editions available. 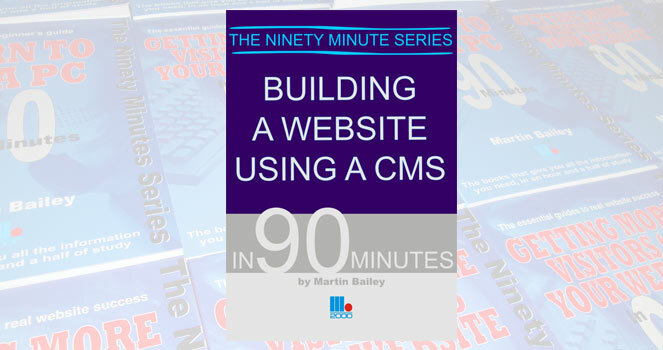 Building a website using a Content Management System focuses on the Joomla CMS. 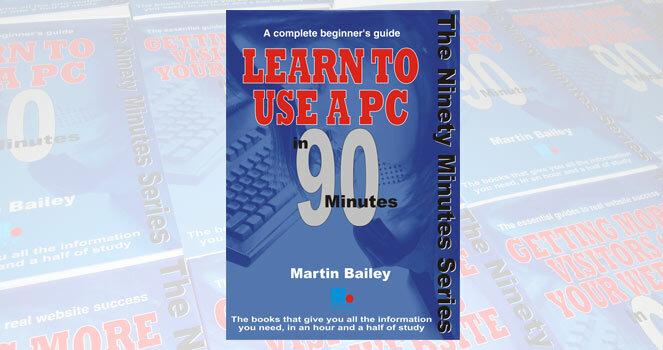 Covering the basics of using a PC, explaining all of the essential hardware and software.